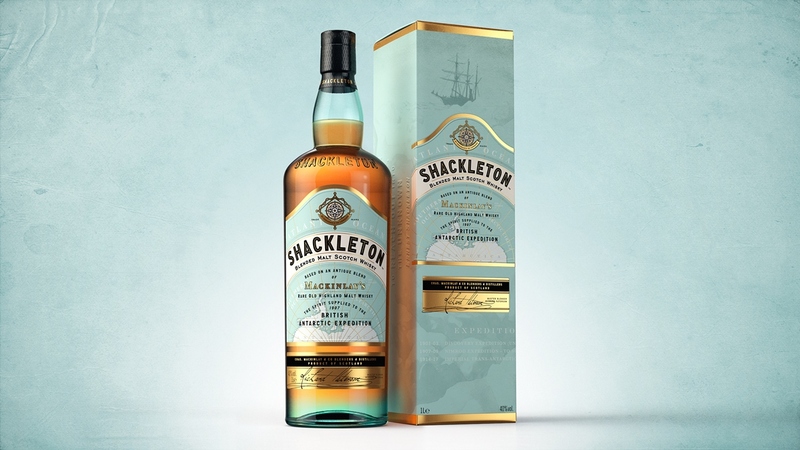 Shackleton Whisky is the latest creation from Whyte & Mackay master blender, and all round whisky celebrity, Richard Paterson. Paterson is currently celebrating 50 years in the whisky industry, but his latest creation has been almost a century in the making and is inspired by one of history’s greatest explorers – Sir Ernest Shackleton. When Shackleton set sail on the Nimrod in 1907, his small ship was stocked full of essential rations – including 25 cases of Mackinlay’s Rare Old Highland Malt Whisky. This golden nectar helped Shackleton keep the spirits of his crew high during their arduous journey; fostering a team spirit and camaraderie that helped them to succeed against all the odds. One hundred years later and three cases of perfectly preserved whisky were discovered; frozen into the ice beneath Shackleton’s base camp. And Paterson was invited to carry out a painstaking analysis to re-create the antique whisky. 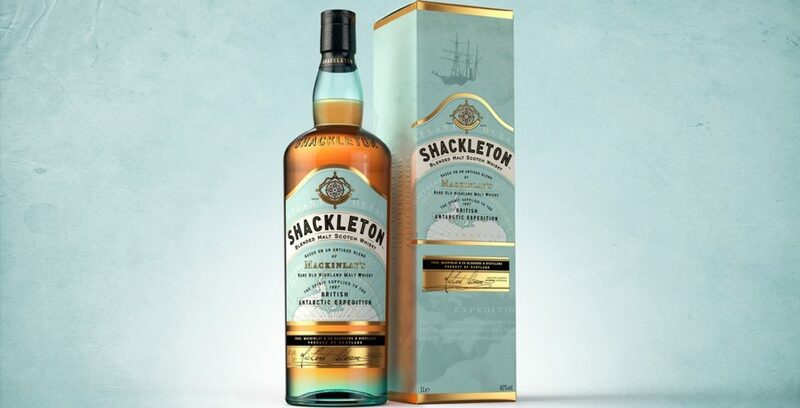 Shackleton Whisky has been created by bringing together a selection of Highland Single Malt Whiskies, which have then been married in a combination of ex-bourbon American white oak barrels and Spanish Sherry butts. The result is a whisky which is very sweet on the nose – lots of vanilla, toffee and honey, with some banana bread and ginger cake thrown in to the mix. The palate is sweet too, although it’s a darker sweetness – treacle and demerara sugar – and a faint wisp of smoke. This little slice of history turns out as a suitable memorial to Shackleton’s amazing feats of human endurance. My sample was provided by Whyte & Mackay.